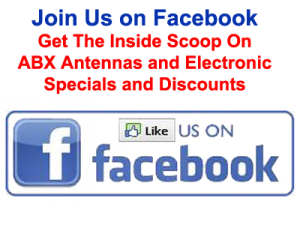 Contacting ABX antennas and electronics is simple and same day service is guaranteed! ABX TV Antennas Albury Wodonga are your digital television specialist. This local company based in Albury-Wodonga for over 20 years, has a great reputation by making sure all work is conducted by highly trained antenna and electronic technicians. 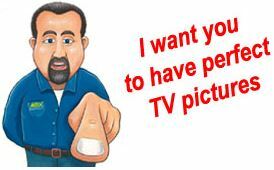 Do you want your new LCD, LED, CRT or plasma television professionally installed? Need your television repaired or are looking to make the most out of your current setup? ABX TV Antennas Albury Wodonga are the right choice for all your digital television, antenna installation and surround sound system needs. Our expert technicians have extensive knowledge of all types of televisions and accessories and provide a full range of services including tuning and repair, to give you maximum results. ABX Antennas carry a wide range of leading brand products at very competitive prices. We can deliver and install the products and deliver reliable TV reception all at the same time. We can also professionally install any component into your home entertainment system and have it working in perfect harmony, or mount your screen onto the wall, so you’ll get the full experience from any film or game. If you are located in the Albury Wodonga area simply contact Zane who will respond to your query ASAP.